Yes, it’s that Andy Rourke, bassist for the Smiths, who put together this remix. Rourke hosts a show called Jetlag on East Village Radio, and he (along with co-host Double Ole) worked this remix. We’re told Rourke simply liked “Breakneck Speed,” the first taste from the band’s newest album Champ, so much that he wanted to try reworking the song. He debuted the remix on East Village Radio a week ago. Rourke makes “Breakneck Speed” a dance song with — as you’d expect — a strong bass line throughout. 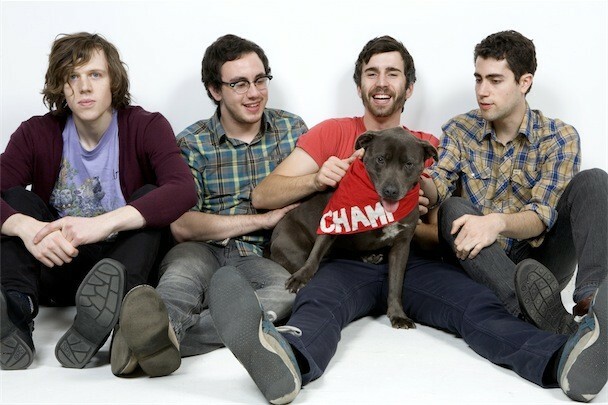 Champ is out 6/8 via Mom + Pop/Memphis Industries.